The process of analog broadcasting in Armenia is close to completion. Analog broadcasting will be switched off starting from October 20. National and local TV channels are raising awareness of this process. If we consider the relevant concept note adopted by the government in November 2009 to be the start of digital switchover, the process has lasted for seven years. Still, a lot of important issues are pending today when they announce to switch off analog broadcasting. In particular, the future of regional TV companies which do not have a license for digital broadcasting is vague. 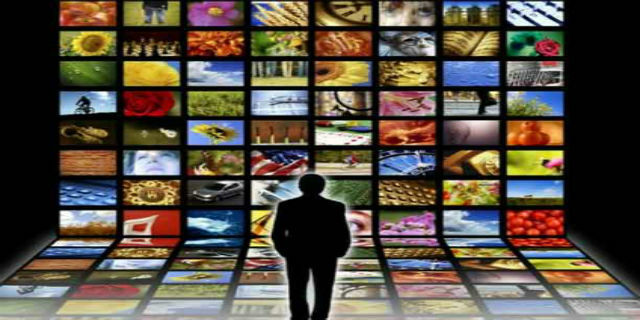 It is true that following amendments to the Law on Television and Radio they were allowed to continue analog transmission until a private multiplexer emerges but it is not known which audience will be watching these TV channels. The analog broadcasters will have a disadvantage against the TV companies that have a digital broadcasting license. The question is whether the latter will have any audience at all in these unequal conditions. By the way, the bidding for private multiplexer in August failed because no bids were submitted. According to the law, the next bidding will be one year later. Through this period the analog TV channels will face loss of audience and commercials. The result may be a financial crisis that may force them close earlier than a private multiplexer appears. It is clearly difficult to meet these requirements. In addition, such an approach may lead to monopolization and centralization and will not allow development of SMEs. The rules of licensing TV companies laid down in the current legislation is not adequate to this new digital era in the history of television. To accelerate the emergence of private multiplexers, to create a competitive environment for business, as well as enabling conditions for the local TV channels in the regions, three journalistic organizations – Committee to Protect Freedom of Expression, Yerevan Press Club and Media Initiatives Center – have prepared two packages of draft amendments to the Law on Television and Radio. The first package has been submitted to the heads and secretaries of six parliamentary groups. The second will be submitted to the parliament after a relevant expert discussion. Only after legislative regulation of the issues of creation and use of private multiplexers, solving the problems of local broadcasters based in the regions, simplifying the rules of licensing TV companies will it be possible to consider that the process of digital switchover in Armenia was effective and in line with international requirements. September 28, 2009 at 5:36 pmI think boo boo gets up every morning and pees in his OWN Cheerios just to prepare himself for a full day of negative forum commenting from Mom#28&17;s basement. The website was created by the support of "Open Society Foundations – Armenia" and HURIDOCS.